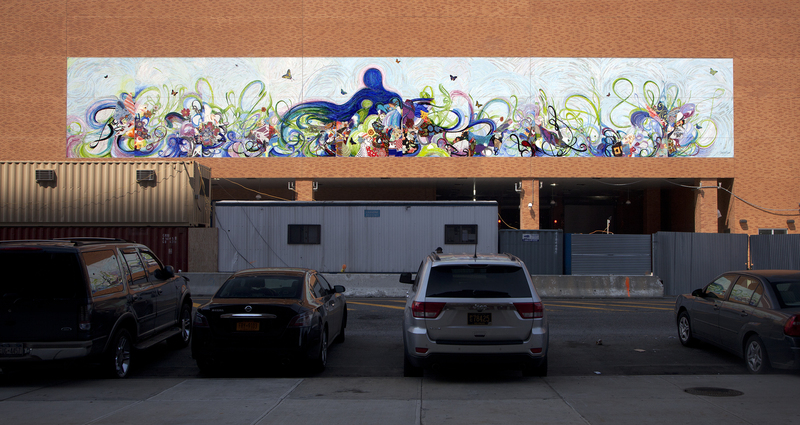 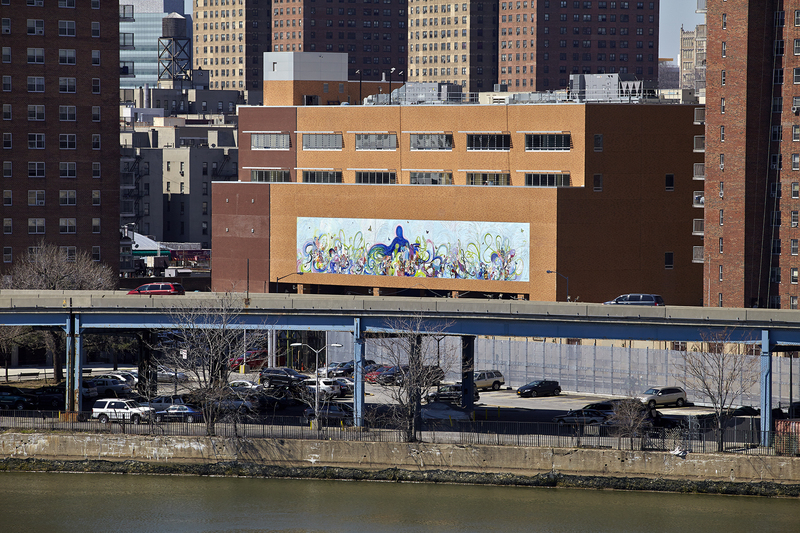 MOTHER CLARA’S GARDEN – MOTHER CLARA HALE BUS DEPOT – 2013 – HARLEM, NYC. 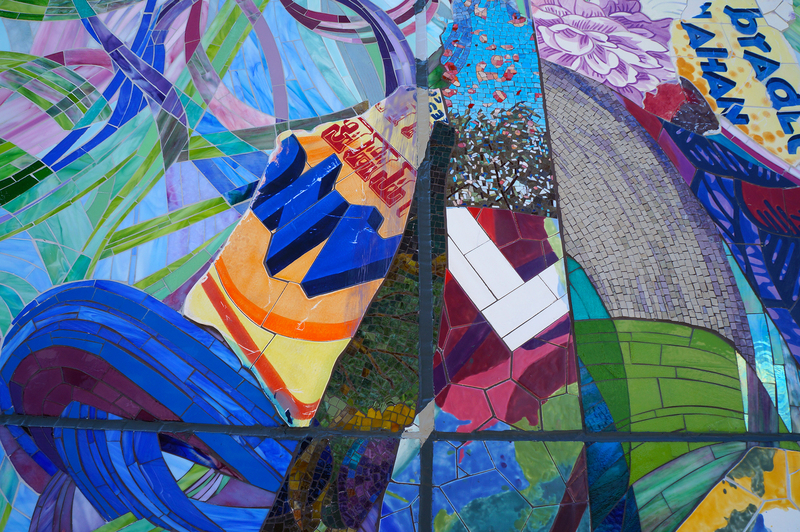 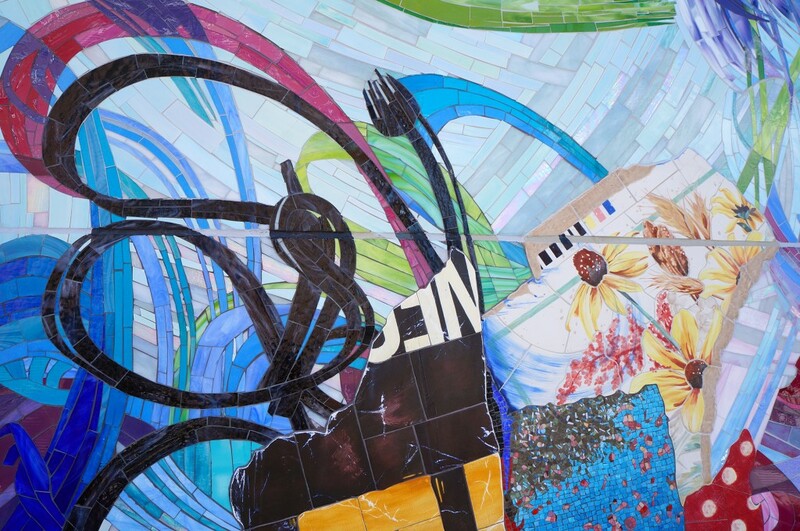 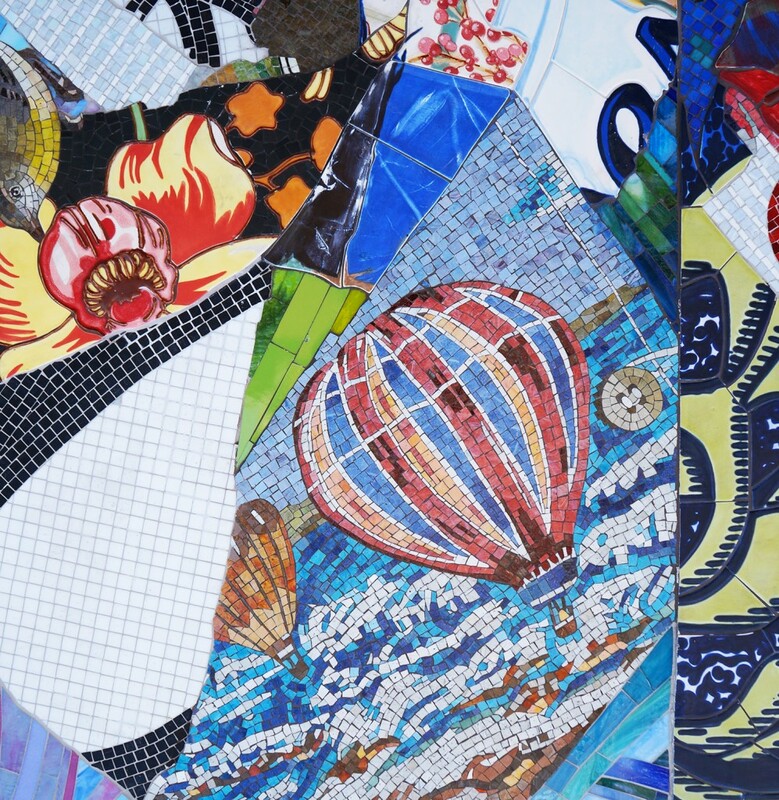 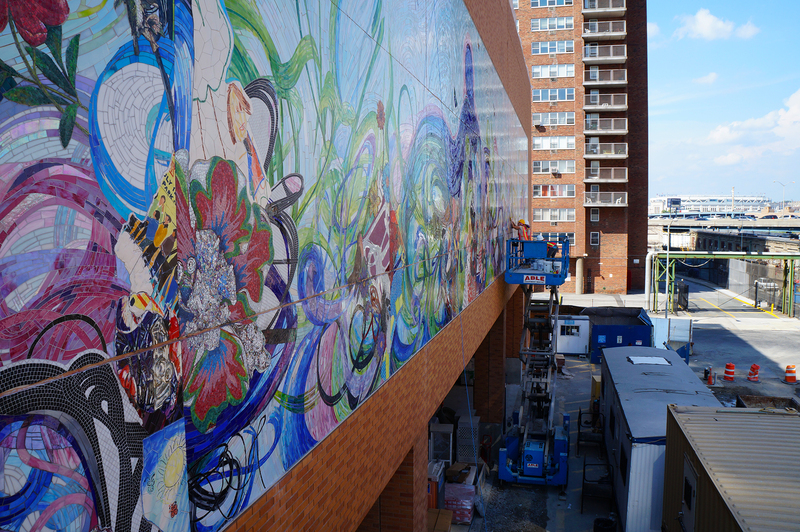 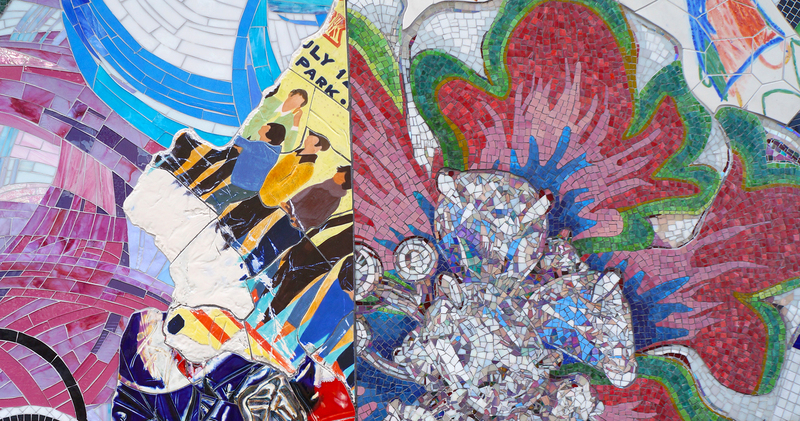 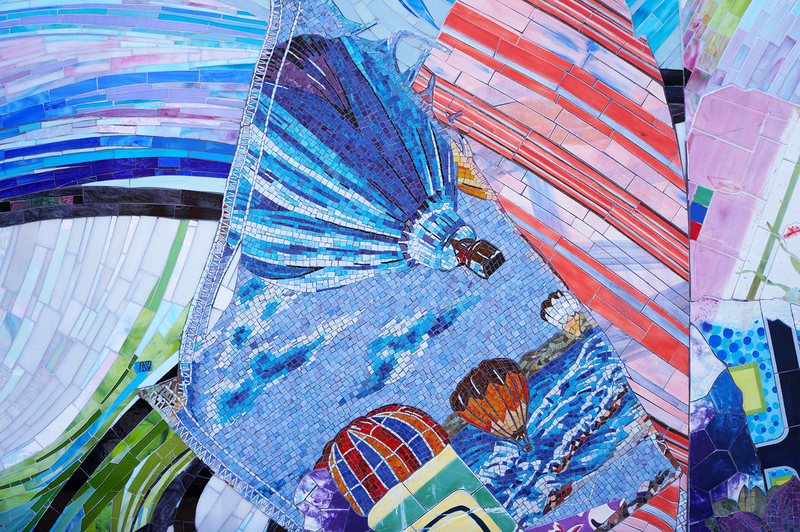 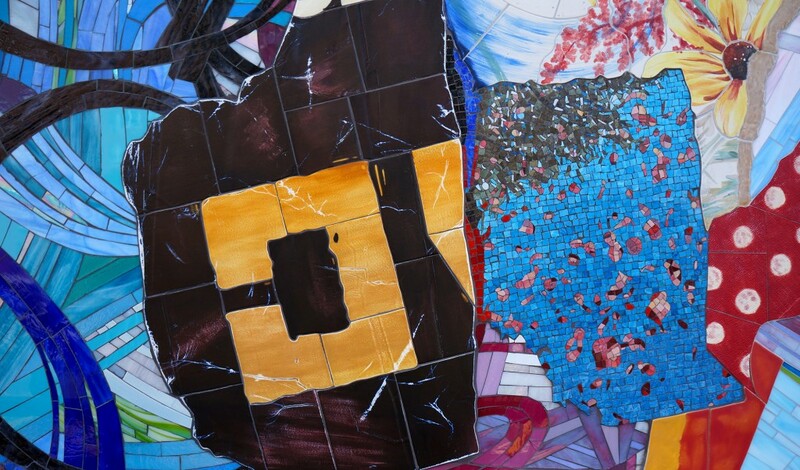 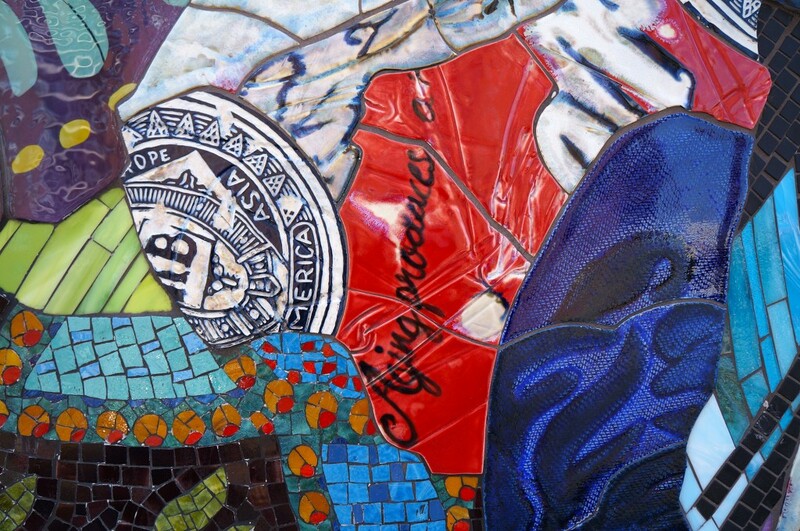 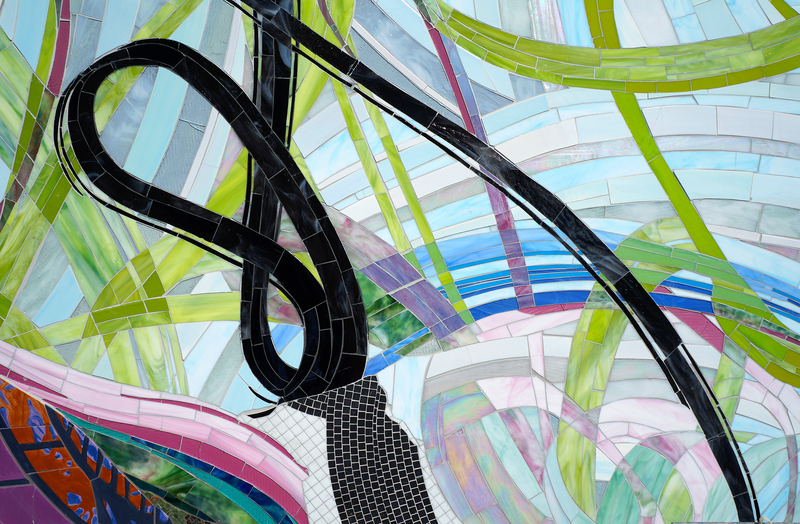 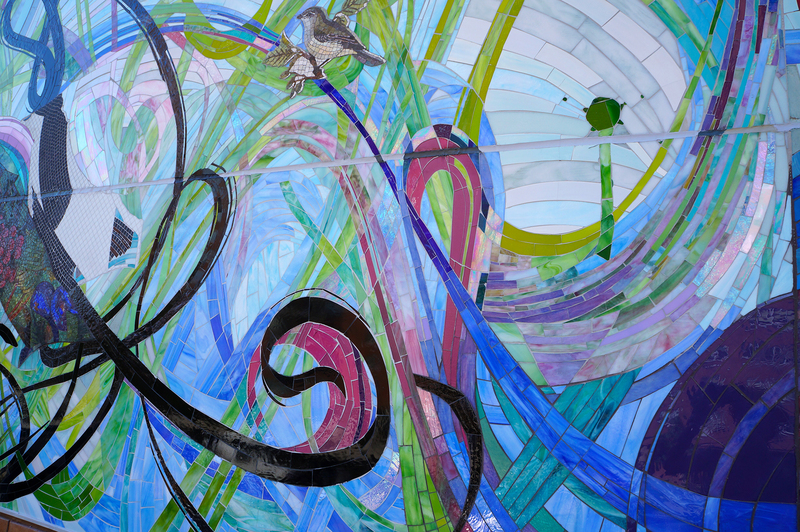 We worked in collaboration with Shinique Smith, a brooklyn based visual artist, to install a 2500 square foot mosaic made of stained glass, hand made ceramics and glass smalti. 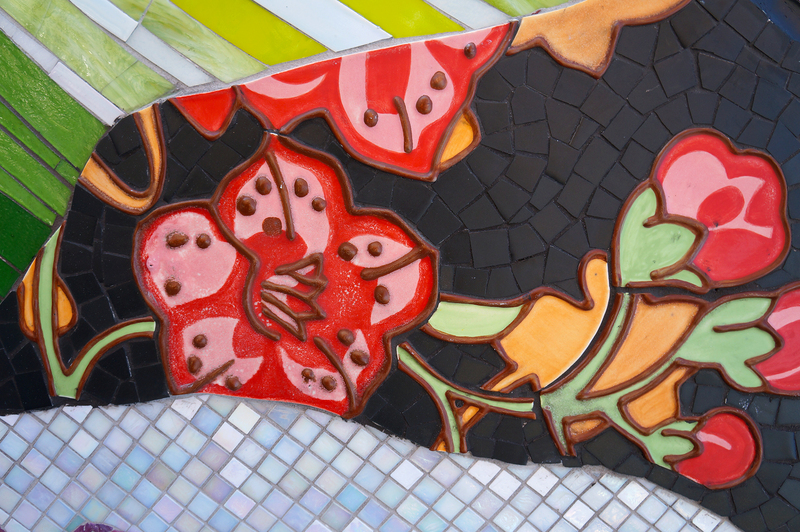 MATERIALS : Hand-glazed and Hand-formed ceramics, smalti glass.